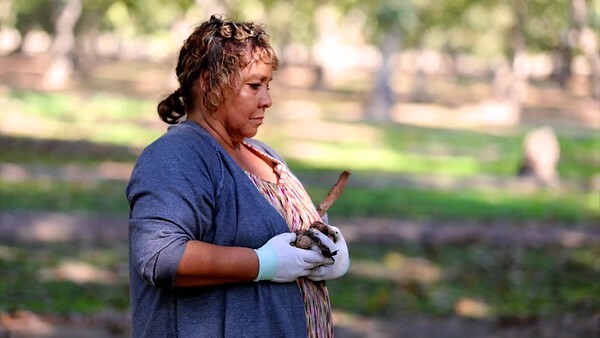 For the past 40 years, Sandra Garcia has been teaching and advocating to improve the lives of California’s farmworkers. 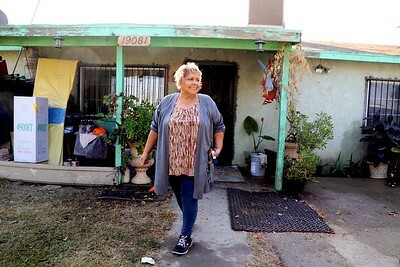 At 16, Garcia and her family moved from Juarez, Mexico, to California’s San Joaquin Valley. Her parents worked in the fields while she stayed home, taking care of her two brothers and five sisters. Two years later, Garcia became a farmworker, too. She married. Eventually had six children. Settled into the small community of Poplar, California, in agriculture-rich Tulare County. But her life changed when her mother fell ill. In three months, Maria de Jesus Garcia Esparza was dead. The family decided to send her body back to Juarez, and test results showed pesticide residue in her lungs. Her death hit the Garcia family hard that Christmas of 1988. Then two more local workers died of cancer. Thirty miles away, a dozen children in McFarland were diagnosed with various types of cancer. The state was called in to investigate, but Cesar Chavez and the United Farm Workers suggested the answer: pesticide contamination of the water. Garcia organized with Chavez and shared with him the results of her late mother’s tests. She began working and learning to become a group leader, a “promotora,” who is trained on health and legal matters. A huge first step was to take a pesticide safety training course offered by California Rural Legal Assistance. Garcia is co-founder and co-director of Campesinas Unidas del Valle de San Joaquin (United Women Farmworkers of the San Joaquin Valley) and a founding member of la Asociacion de Gente Unida por el Agua, better known as the AGUA coalition, for which she received a 2016 Water Justice award from the Community Water Center. Through Campesinas Unidas, she shares educational materials about everything from pesticide safety to the warning signs for diabetes and glaucoma. KQED, June 28, 2013: “Determined Farmworker Helps Others Confront Sexual Harassment in the Fields"